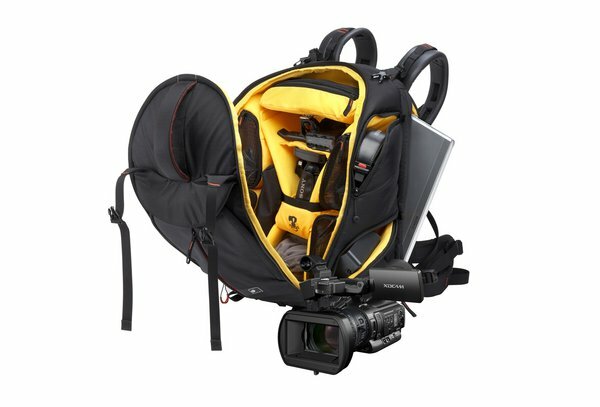 Comes equipped with the entry-level HXR-NX30U NXCAMÃƒâ€šÃ‚Â® compact professional HD camcorder. Includes a Sony VAIOÃƒâ€šÃ‚Â® laptop and Sony Creative Software's Vegas Pro Software. 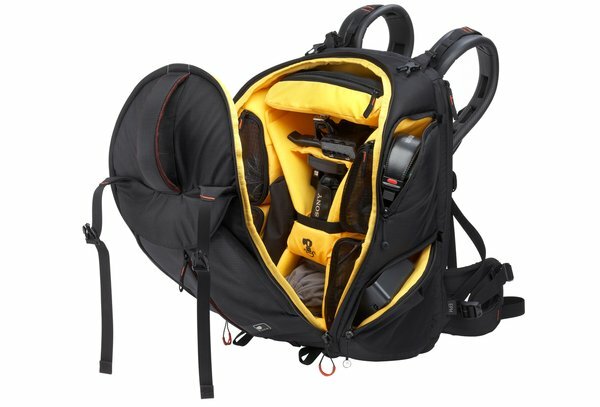 Perfect for editing clips on the go. 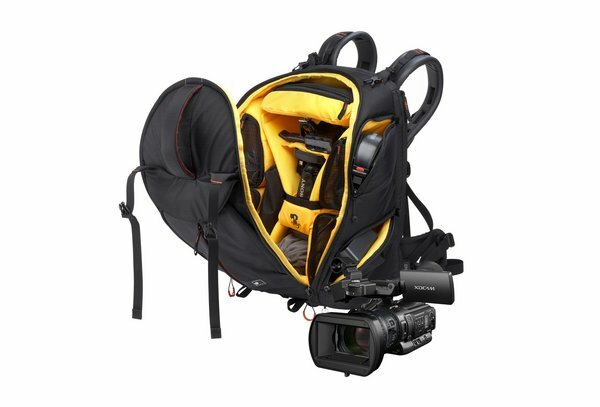 Features the more advanced PMW-100 HD or PMW-200 Full HD XDCAMÃƒâ€šÃ‚Â® compact professional camcorders.